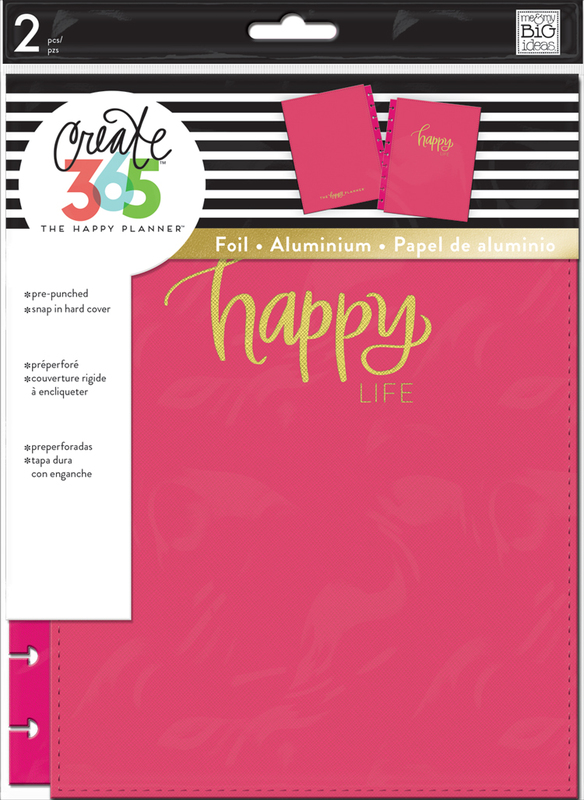 A little over a year ago, mambi Design Team member Katie Barton (IG | blog) used Happy Planner® discs, note paper, and a pair of laminated covers to create an 'adulting' notebook to organize all of her important personal information. Katie and her husband use this notebook several times a week, and jokingly call it their 'How to be a Barton' notebook. 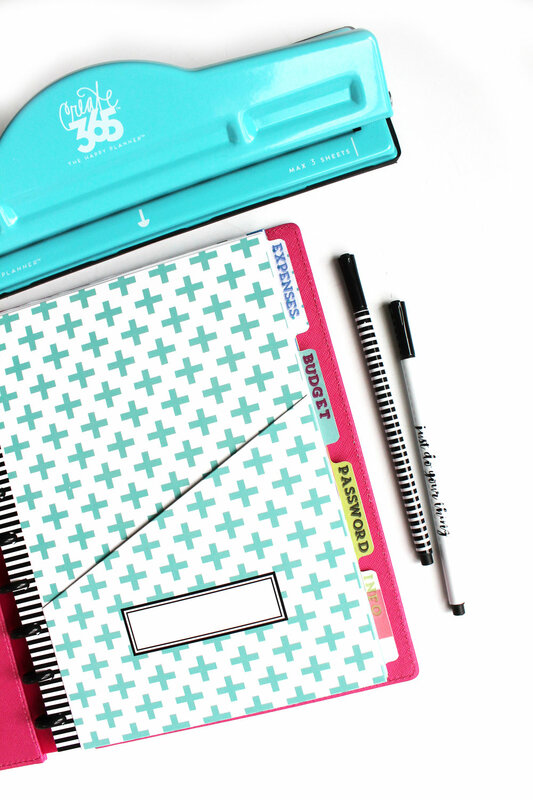 Today Katie is sharing what it takes to 'be a Barton' by giving us a peek inside her assembled DIY 'Adulting' Happy Planner®, and explaining what she uses each section of it for. 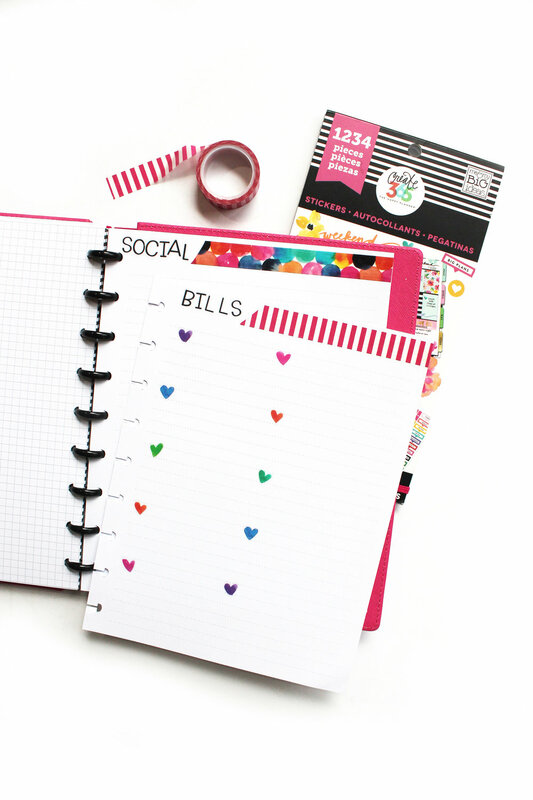 "Recently, I felt it was time to update some of the information in my DIY 'Adulting' notebook. 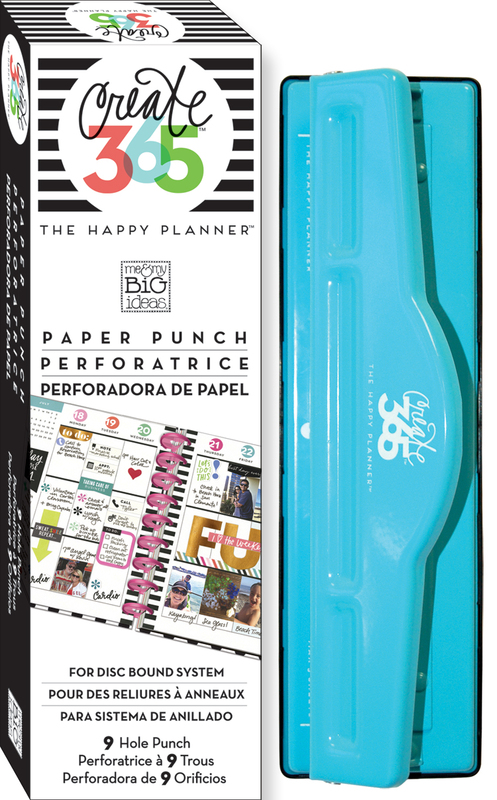 I could have easily switched out my old pages thanks to the Happy Planner® discs system, but there are a few new products I wanted to use to make it even MORE functional. I decided to re-do the notebook, and I'm so glad I did. I love this version! 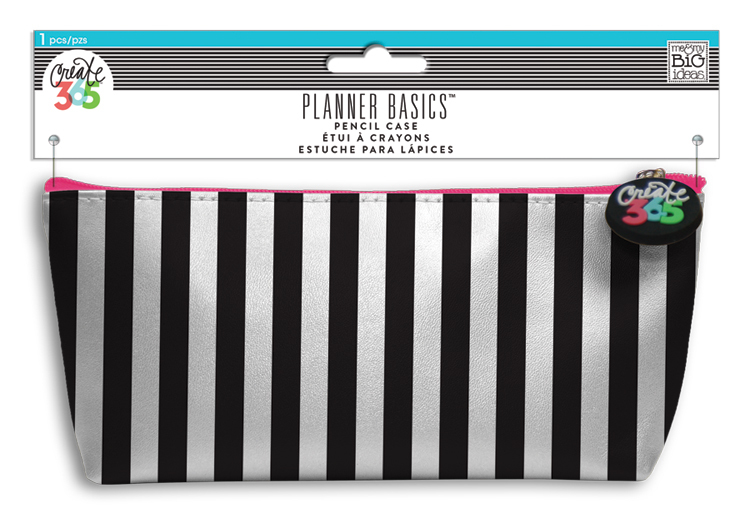 I started by assembling a basic notebook using mini discs, a pack of CLASSIC-sized notepaper and the pink Snap-In Cover. 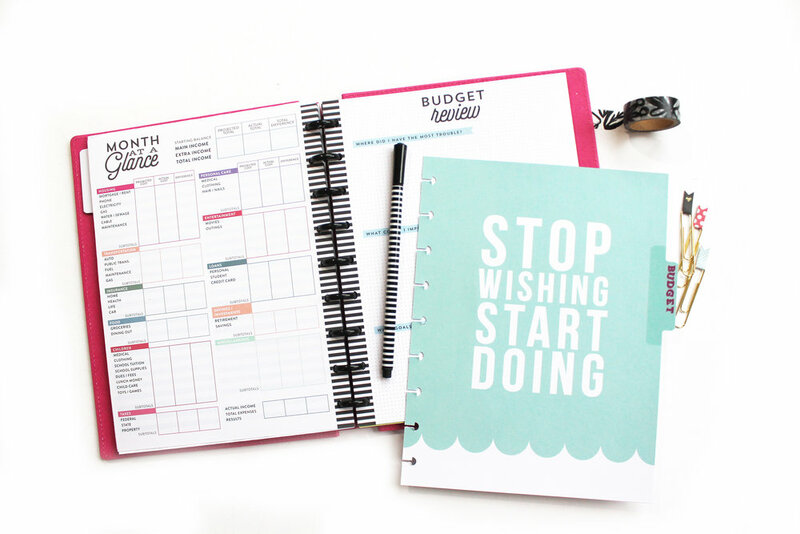 I already have my budget set up on a spreadsheet, so the monthly set-up of the budgeting pack wouldn't really benefit me other than re-writing what's already on my spreadsheet. So, I labeled a few of the dividers with categories that made more sense for how I wanted to use the notebook. 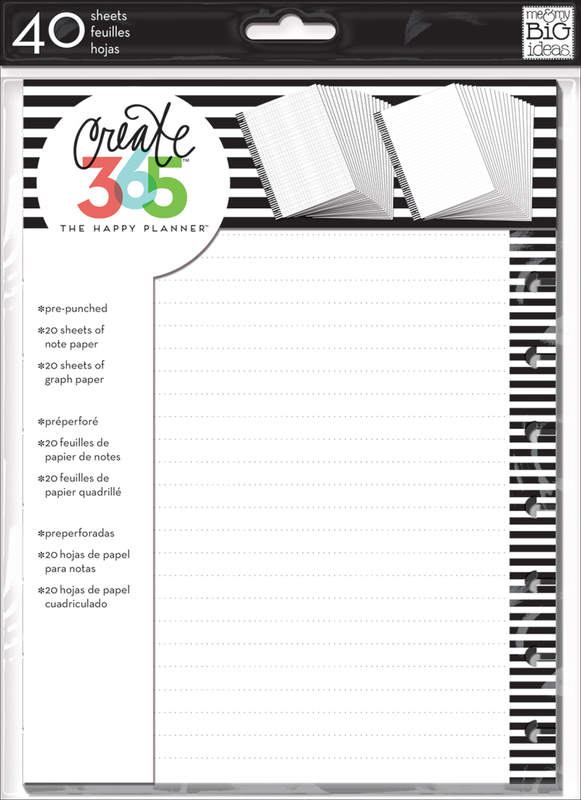 I taped a piece of pre-punched grid paper to the back of the divider to cover the monthly layout." 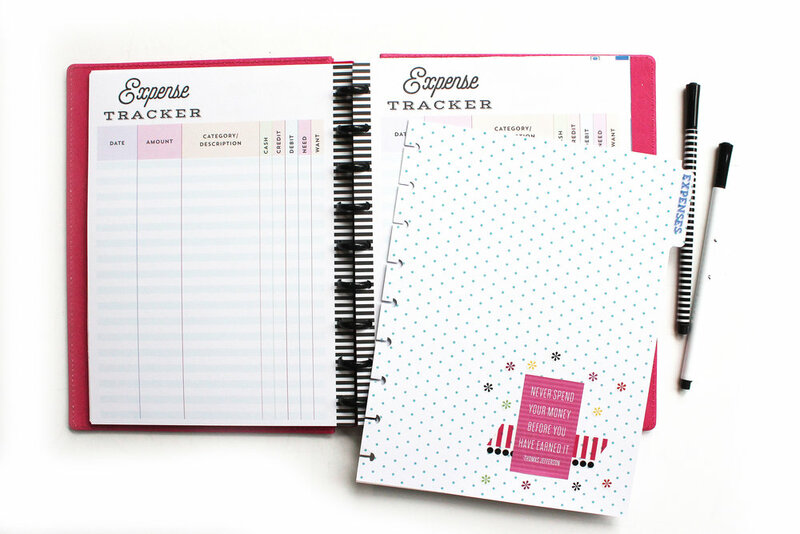 Expenses // This category has the expense tracker worksheets from the budgeting pack. Budget // I printed and punched my budget spreadsheet to include it in this section. 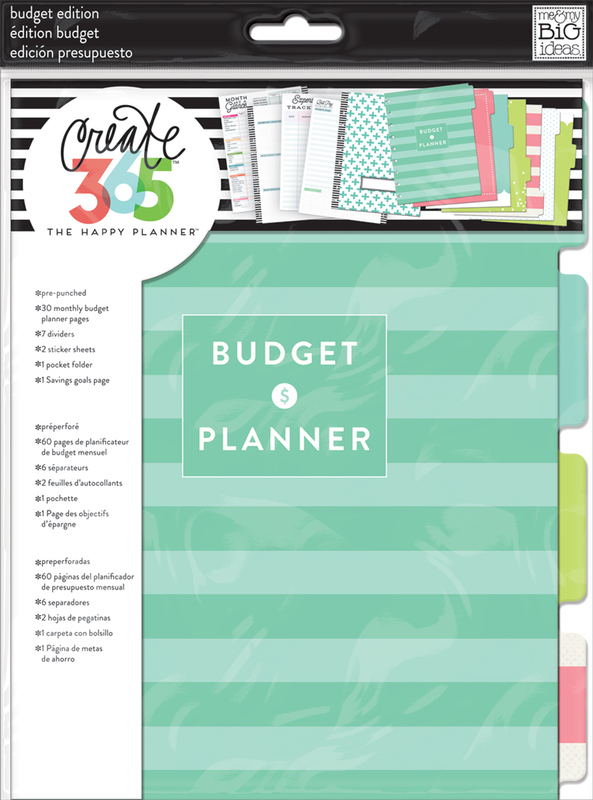 I also included the budget review/month at a glance worksheets from the budget pack in this section. Password // This category has note pages for various types of passwords: Bills, social media, etc. Along with each bill password, I include instructions for paying the bill. Sometimes I just write the website, but a lot of times I include extra notes, like which company defaults to pay several months at once, and which company requires a few steps that aren't obvious. Info. // This section has a lot of miscellaneous notes on note pages. Some of the things included are previous addresses (along with when we lived there), what company we filed our taxes through each year, previous employers, and emergency contact info. Any time we're filling out paperwork, and we have to look up a piece of information about ourselves, I make a note to add it to this section. 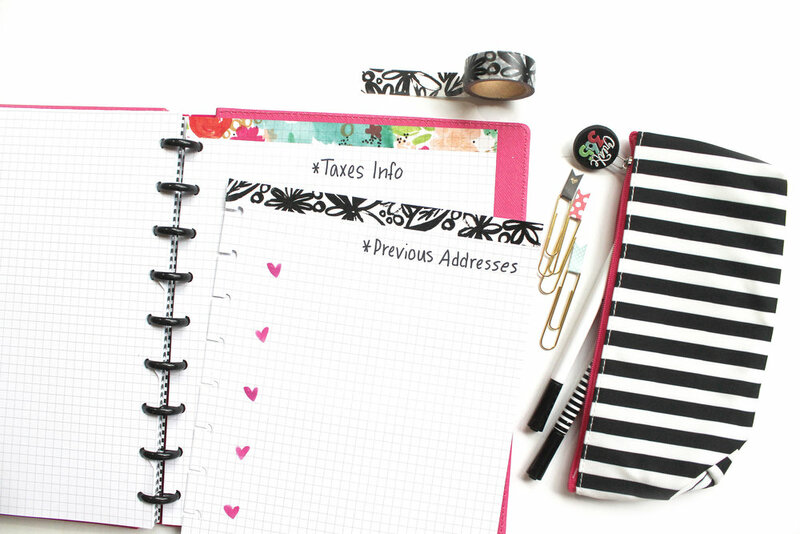 Having all these random details in one spot has saved us so much time over the last year!" Shop some supplies Katie used by clicking on the items below.